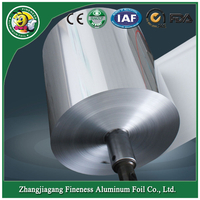 We can manufacture many knids of the hairdressing foil, the width from 100mm to 180mm, the thickness is mainly for heavy duty, it is much popular in Russian, England, Israel, hair Salon. 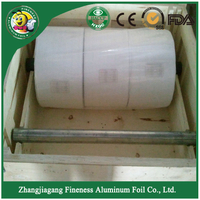 We can supply OEM, we according your opinion to make the design box and paper core. 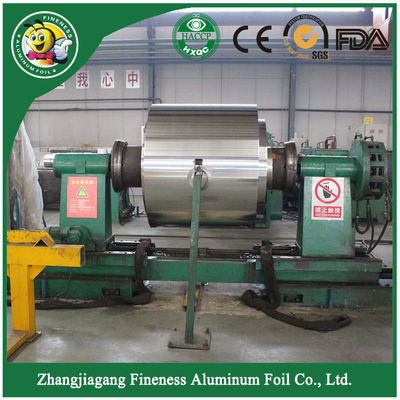 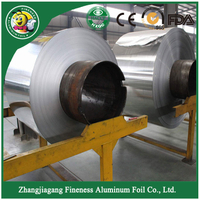 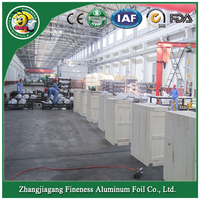 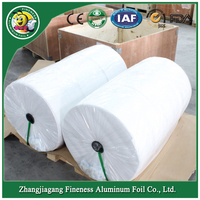 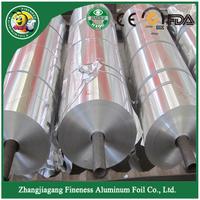 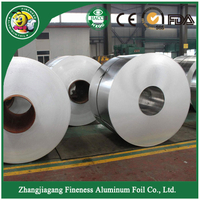 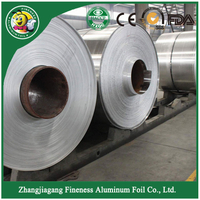 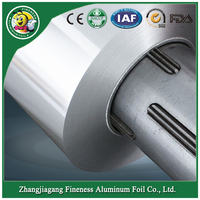 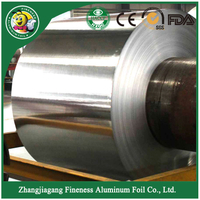 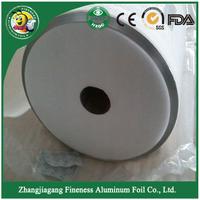 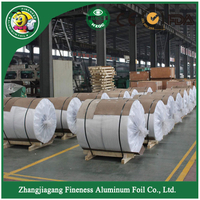 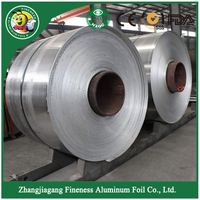 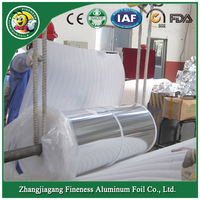 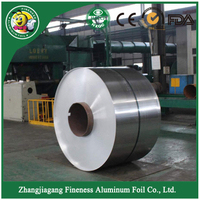 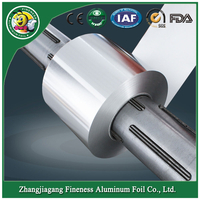 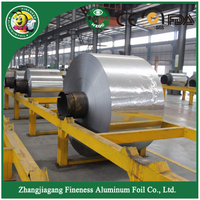 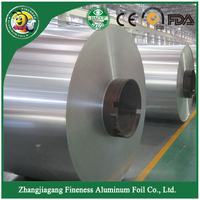 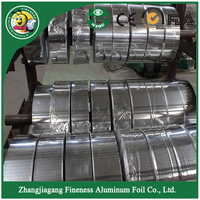 Fineness aluminum foil can give you best quality.